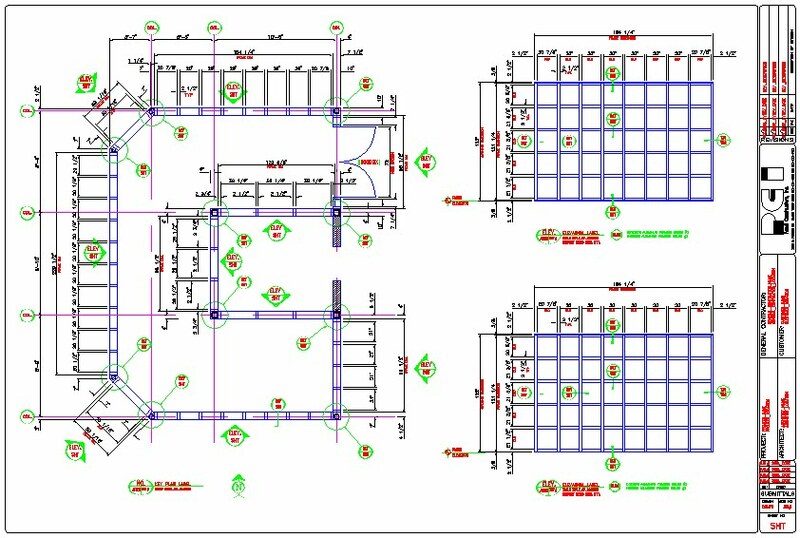 Autocad to describe your intent , for Architectural approval. Instructions as to which System type to incorporate. by your company or your representative. or direct link modem, as per our agreement. Glow & Shine Building Services, Inc.